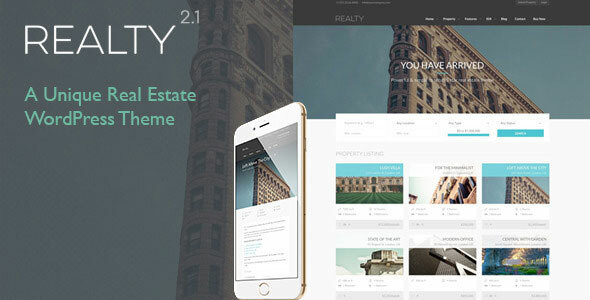 Download Realty V2.1 Unique Real Estate WordPress Theme | BloggersStand ';-1!=b.indexOf("img.youtube.com")&&(a=' ');d=a+''+p+''+titlex+"
Agents and registered users can submit and manage properties for free, a fee, or a recurring subscription via PayPal. Everything straight from the frontend of your site. Use custom fields to create a tailored, unique property search with unlimited fields. 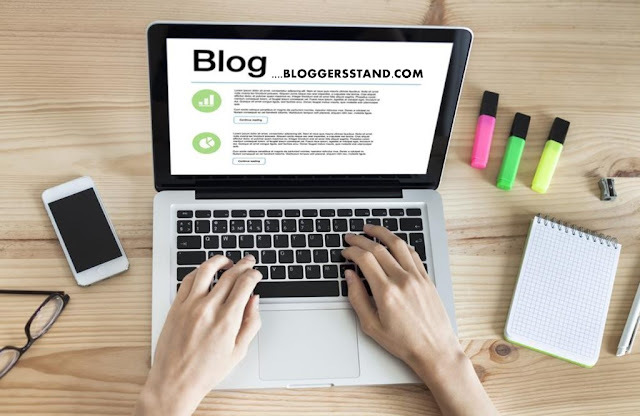 Easily translate your site into any language. Realty is fully localized and WPML certified. Frontend Property Management – Submit and manage all your properties, free or paid. 0 Comments on "Download Realty V2.1 Unique Real Estate WordPress Theme" So Far - Post Yours!